Web engineering is the designing and the promotion of web-based systems. It has become an important concept given the continuous evolution of the web, and as such, we strive to ensure that we offer you the highest quality web engineering services here at CorSat. This term refers to the use of both quantifiable and systematic approaches to the analysis, implementation, design, operation, testing as well as the maintaining of high-quality web applications. This concept encompasses a wide range of disciplines which interact to ensure that it works smoothly. Here, we deal with the network design, maintenance, testing, operation as well as the implementation of various applications. This line of work revolves around navigation capabilities, the usability of the application, how the visuals look, the design and the structure as well as the collaboration of various aspects in the development. Some people have a problem distinguishing this process from web engineering. You should note that this is a component of web engineering, rather than a whole process in itself. To aid the process of promotion of applications, we use this to come up with the physical layer, the internet layer, the transport layer as well as to enhance performance. Last but not the least, these systems come in to create the perfect ensemble. Here we deal with data designs, query languages, and RD BMs. Once we put all these concepts together, we can come up with the perfect way to develop and promote apps beneficial to you. The world is ever-changing, and with time the World Wide Web has grown to become an ever-present feature in our lives. This concept has managed to surpass the other technological advancements that we made in history and continues to occupy the top spot. Not only has the web grown regarding worldwide coverage but it has also taken huge strides regarding what it covers and its usage. This growth affects various aspects of our lives positively. Many industries are enjoying the benefits they get from these services ranging from manufacturing to travel to education. Even the government is not left behind when it comes to reaping the benefits that these services have to offer. Web applications can be hard to master, especially for new entrants in the industry. We have been dealing with these systems for years, and we know how to go about the design, development, management, and maintenance of these applications. As such, you can leave the workload to us and rest assured that the result will be to your liking. We deal with customers from various industries which enable us to customize your development based on what you offer. There is a disparity between the two, though most people may not be aware of this. The processes that go into the development of web-based systems are different from those used for traditional software development. As such, we ensure that all our engineers are adequately trained on the two because the differences in nature and life cycles can have devastating effects on the process. 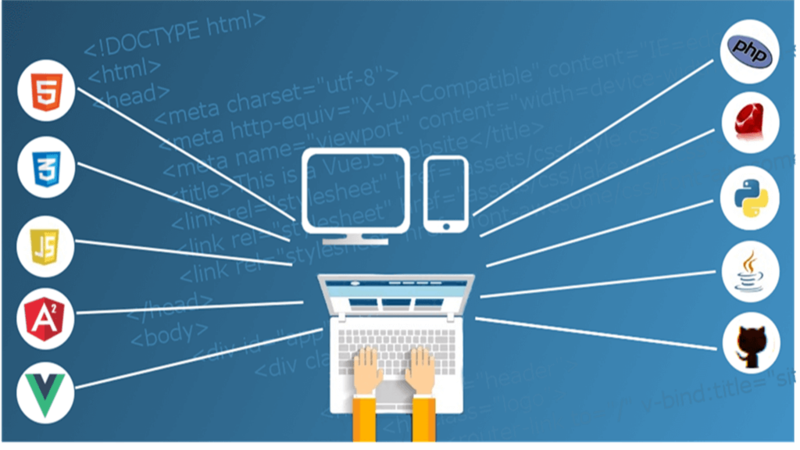 Unlike traditional software development, web engineering involves an array of subjects which must interact for the process to be fruitful. As such, we call for expertise from various areas and put it together as one person cannot do it alone. We work as a team on such projects. All the aspects involved in web-based system development we are doing come into play in web engineering. All the processes start from the conception of the growth up till the implementation. They include the evaluation of the performance and maintenance activities at all stages. Time-saving - We will provide you with processes and principles that will improve the development and management of your sites and applications. In this way, you can save time through enhanced performance and use fewer resources in the process. Benchmarks - You will be in a position to share your metrics across all your departments. If you wish to share data with your clients on your progress, it is possible. Benchmarking helps you gauge your development and find areas on which you need to work. Stay updated - Technology keeps changing, and we will guide you through this journey by helping you keep up with advances in the industry. Many businesses require web-based systems for them to serve the needs of their customers efficiently. As such, you need a system that you can count on for cost savings, speed and efficiency. We can create this reliability for you because we apply methodology, discipline, development tools as well as strict guidelines to ensure that you get a system that will boost your business. The more professional your website looks, the more customers you will attract to your business.